There are some really funny stories headlining the newspapers that I've trawled through this week, including Rebel Wilson getting covered with green slime and Henry Cavill posing for Superman selfies in the heart of New York City. Also in the celebrity news is Harry Styles, who is all set to be a Hollywood movie star, and who knew that Selena Gomez was so popular on Instagram? Not me, that's who! 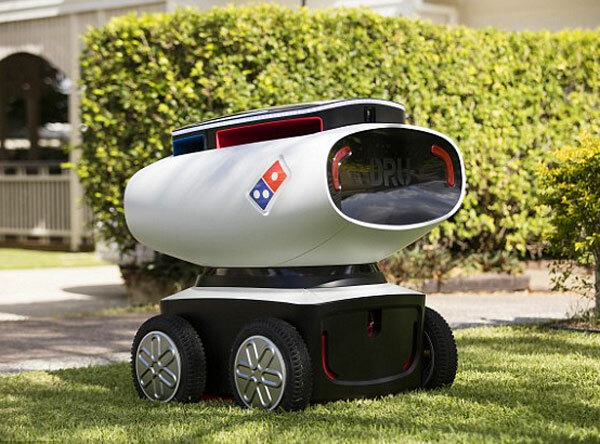 And finally, there's big pizza news, with Domino's inventing a futuristic robot that will deliver pizzas straight to your door. If you struggle to tame your long locks and your hair always feels like straw, then you might like to join the thousands of people who are now choosing to wash their hair with actual horse shampoo. 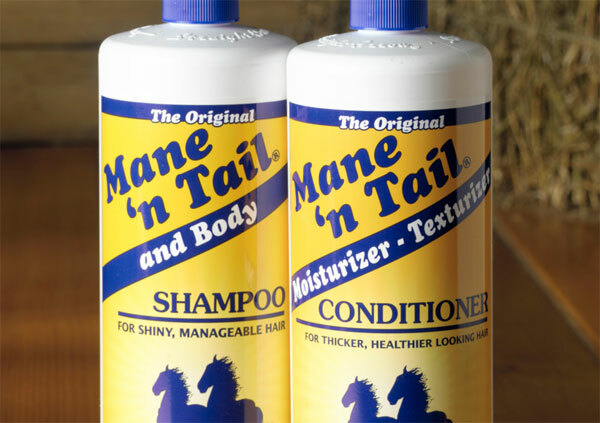 Known as Mane 'n Tail, this enriched shampoo is currently stocked by Urban Outfitters and Amazon, although it has been stocked by Liberty in London for more than three years. People are saying that not only does it make your hair softer and less frizzy, but that it even makes it grow more quickly. I'm planning to test Mane 'n Tail out soon myself for a YouTube video, so look out for that! Famous for being a member of the former X Factor boy band One Direction, Harry Styles still has a following of millions of fans, not to mention a very healthy bank balance estimated at more than £20 million. Well, now it turns out that the talented heartthrob singer is going to turn his hand to acting, in an attempt to become a big-time movie star. 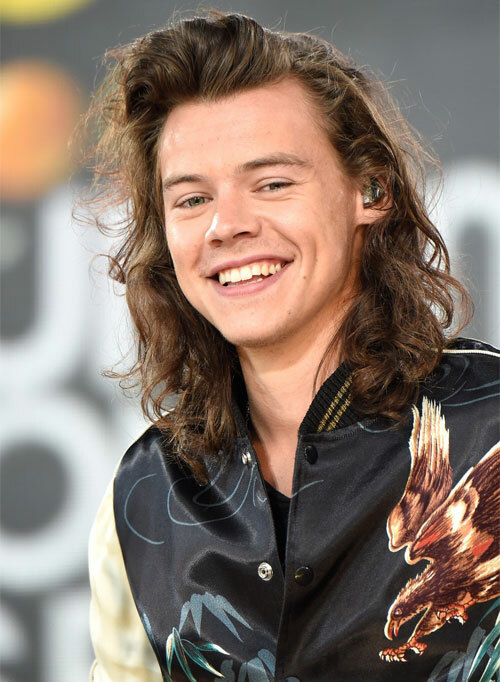 Harry Styles has been headhunted by famed film director Christopher Nolan (off of The Dark Knight trilogy) to appear in the upcoming blockbuster Dunkirk, as well as making a cameo appearance on the second series of comedy drama Scream Queens. Harry's bandmates are said to be supportive and not in the slightest bit jealous of his predicted success, while Harry himself is preparing to have all of his long hair cut short, so that he can play the part of a soldier in the Second World War's infamous Battle of Dunkirk movie. Hilarious Aussie actor Rebel Wilson attended the prestigious Nickelodeon Kids' Choice Awards last Sunday, where she managed to win the award of 'honorary big kid'. 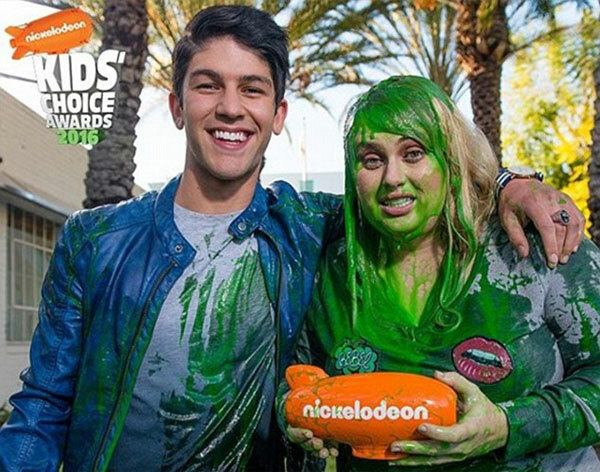 To celebrate her award, excited Rebel decided to cover herself with buckets of green slime, before posing for a photo with handsome Australian actor friend Rahart Adams. Rebel shot to fame for her role as Fat Amy in the Pitch Perfect movie, and the third installment of this franchise (imaginatively called Pitch Perfect 3) is currently schedule for released in 2017, with lovely Elizabeth Banks set to direct the film. 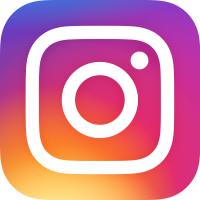 Who Is the Most Popular Person on Instagram? If you have ever wondered who is the most popular person on Instagram, then wonder no more. No, it is not Justin Bieber, David Beckham, Taylor Swift or and Kim Kardashian West, that crown goes to Bieber-ex Selena Gomez, who currently boasts almost 70 million followers. However, Taylor Swift is snapping at Selena's heels, with her 69.2 million followers, although the two do seem to be good friends rather than Instagram rivals, at least that's what they say publicly anyway. 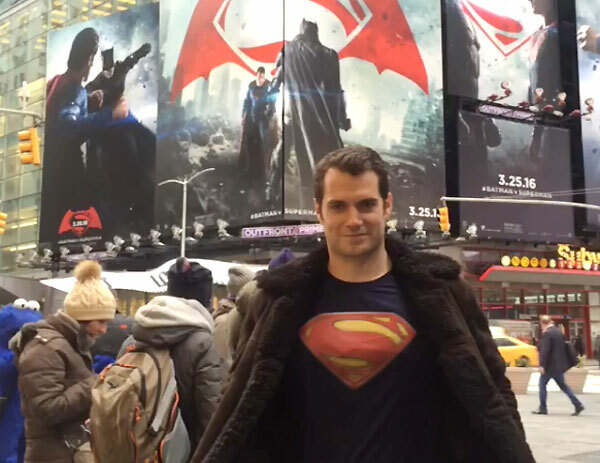 Clark Kent Superman actor Henry Cavill enjoyed a bit of fun this week in New York, when he headed to various prominent locations in the city and posed next to posters of his latest movie 'Batman v Superman: Dawn of Justice'. Could this possibly be the best invention ever? Yes, the boffin scientists at Marathon Robotics have teamed up with Domino's pizza company HQ in Australia. Together they have invented an actual robotic vehicle to deliver your pizza to your door, piping hot and ready to eat. The revolutionary electronic pizza droid can reach up to speeds of 20 kmph and is already being tested on bicycle paths, although it is not yet clear whether or not it will ever be able to use roads.